2) Lead time: 4 working days from date of payment. 1) Purchase our Double-sided Wedding/Greeting Card Design package. 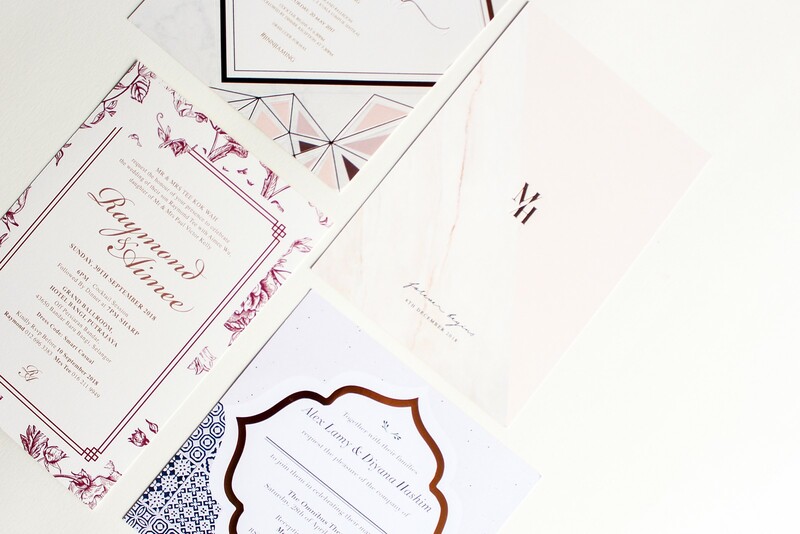 2) Email your wedding/event details and design ideas/preferences to designs@artmakr.com.